85 years ago, an icon was born. It was none other than Jaeger LeCoultre‘s Reverso, a reversible sports watch that was initially created to protect the watch face from getting damaged during polo matches. The idea was conceived by Cesar de Trey, while he was travelling to India and attended a polo game there. One of the players, a British Army Officer, had damaged his glass on the watch during the game and challenged Cesar to design a watch that is able to withstand the knocks and demands from the sport. This was the catalyst that inspired Cesar to produce the Reverso, as its reversible case is able to hide the watch face and hence protecting glass or crystal from damaging or shattering. 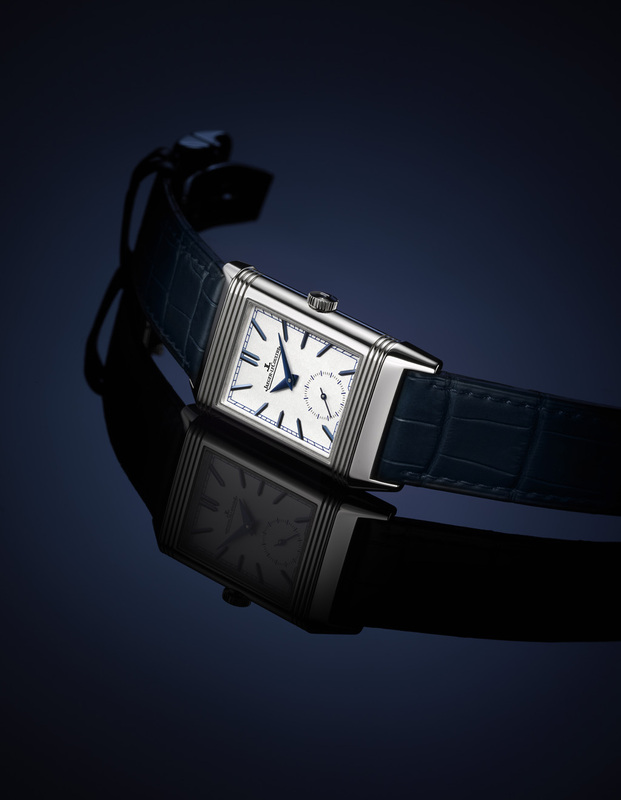 To celebrate its 85th anniversary, Jaeger LeCoultre launches five new Reverso watches. 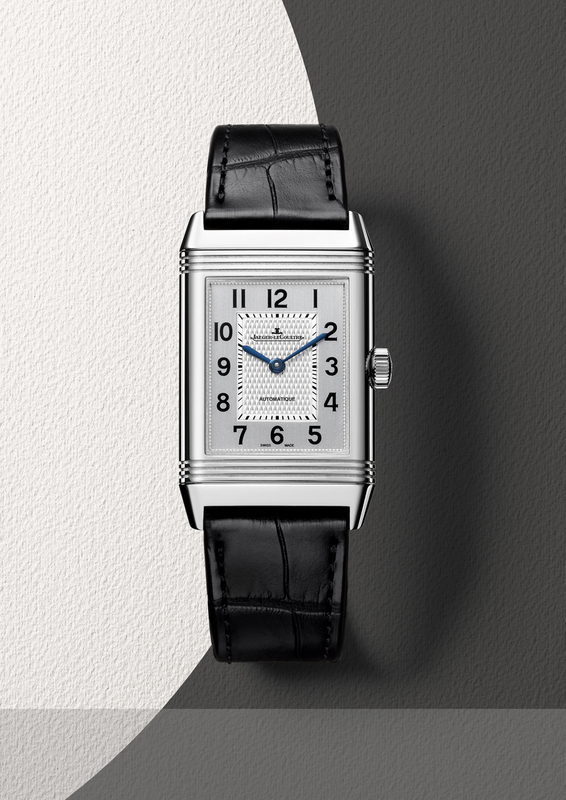 We start off with one of the basics: the Reverso Classic Collection. In this collection, the elegant timepiece features only two blued hands to indicate both the hours and the minutes. It comes in three different sizes: mainly small (34mm by 21mm), medium (40mm by 24.4mm), and large (45.6mm by 27.4mm). Notably, the small variant is fitted with a quartz movement, while the latter two are fitted with an automatic movement (JLC’s Caliber 965). They are all available with only in stainless steel, in which features a blank caseback that allows owners to engrave. 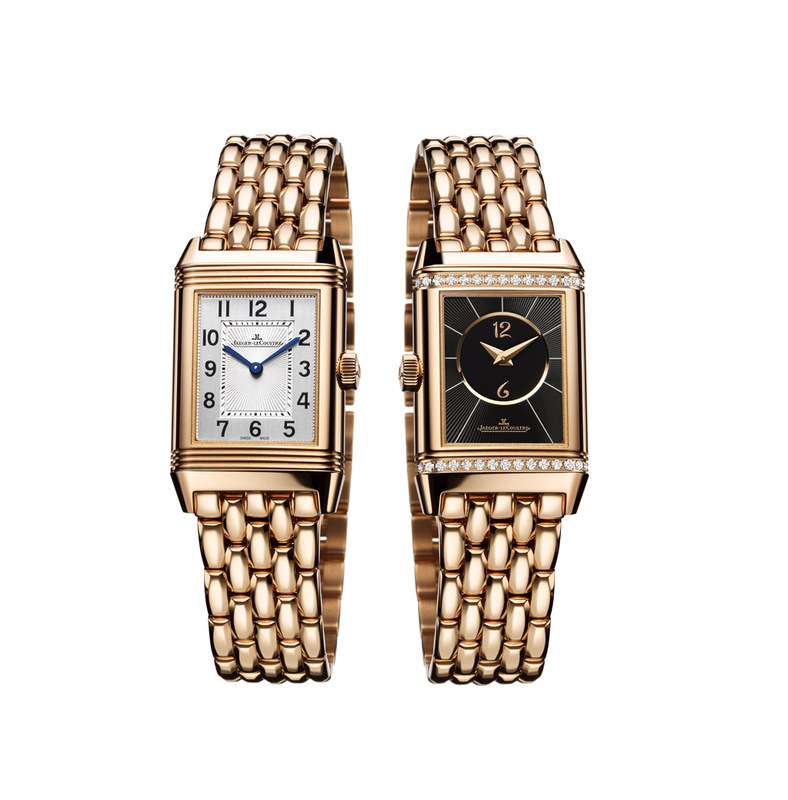 Next, we have the Reverso Classic Large Duo. This version features two different faces, on both the front and the back of the reversible case. This allows the timepiece to indicate two different timezone simultaneously, on a different dial. This watch is powered by JLC’s Caliber 969, an automatic movement that features a power reserve of approximately 38 hours. The watch also features a 24 hour display at the front side of the watch (which indicates the home time), and it comes with a day/ night indicator as well. Incidentally, this 47mm by 28.3mm watch comes in two variants: either in pink gold or stainless steel. The Reverso Classic Duetto, in pink gold with a matching bracelet. The Duetto, as our readers might know, is one of the ladies models in the Reverso line-up. Similarly, this one features two dials, offering two timezones. Alternatively one can be used with day dress, and the other, with a row of diamonds may be for the evening look. However, this one comes with JLC’s manual-winding Caliber 844, and it lacks the 24 hour indicator and the day/ night indicator that is found in the Reverso Classic Large Duo. The Reverso Classic Duetto comes in two different sizes: either small (34.2mm by 21mm) or medium (40mm by 24.4mm). It is also available in pink gold or stainless steel, and it can be fitted with either a black alligator strap or a matching metal bracelet. The Reverso Tribute Duo, featuring the opaline dial and blue baton markers. Following that, we have the incredibly beautiful Reverso Tribute Duo. Again, this variant features two watch faces, and it is capable of telling both the local time and home time at the same instance (together with a 24 hour indicator and a day/night indicator). One major difference, however, would be the dial design. For the Tribute Duo, the front of the watch features a stunning opaline dial with blue baton hour markers and dauphine hands. As for the reverse side, the watch features a gorgeous blue dial that features the Clous de Paris hobnail guilloché pattern. 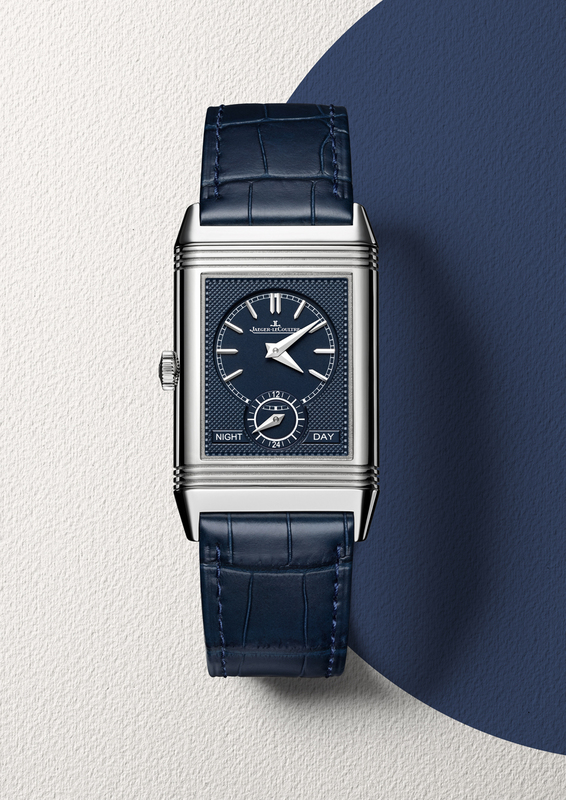 The back of the Reverso Tribute Duo, featuring the mesmerizing blue dial. The 42.8mm by 25.5mm timepiece is only available in stainless steel, and it will be paired with a matching dark blue alligator strap. The classic looking Reverso Tribute Calendar. 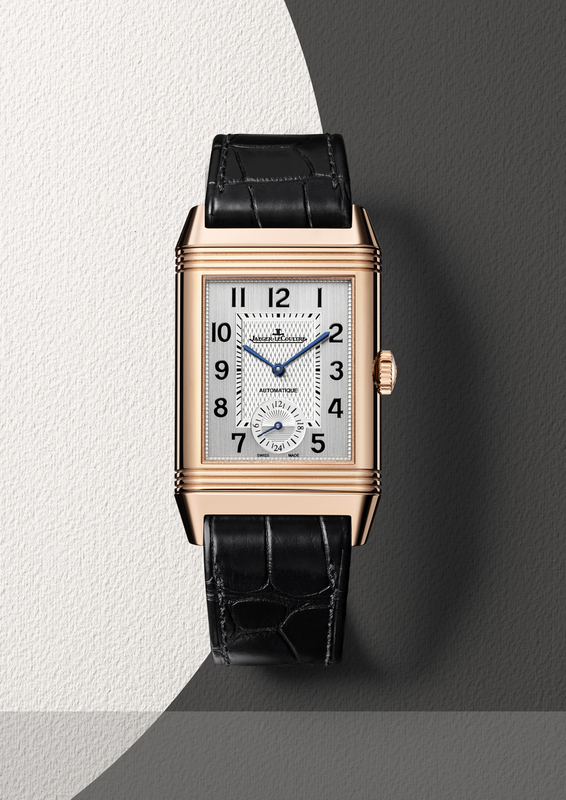 Saving the best for the last, we have the alluring Reverso Tribute Calendar. This particular timepiece is the most complicated among the five new Reverso watches, and it is definitely one of the most eye-catching one as well. The front of the timepiece features both the time and calendar function, in which the latter includes a day, date, month, and a moonphase display. The reverse side, on the other hand, displays both the home time and a day/ night indication. It is powered by JLC’s Caliber 853, a manual-winding timepiece that has a power reserve of approximately 45 hours. The 49.4mm by 29.9mm watch is only available in pink gold, and will be paired with a brown alligator strap. Writer’s note: We think that the new Reverso watches are rather magnificent, and we assume that there would be a good amount of interest in it. 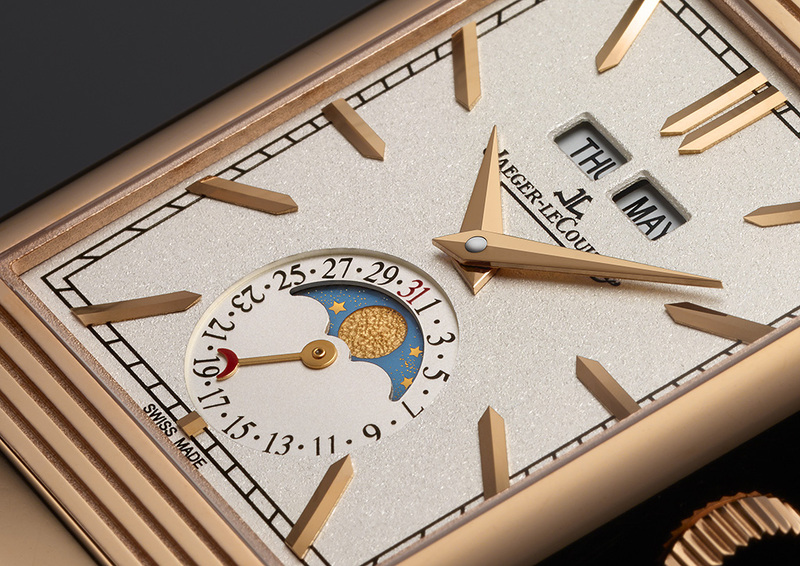 However, the prices of the new releases are not out yet, and hence we would suggest interested collectors to find out more from a JLC Boutique/ Authorized Dealer at a later date.